Engage 2016 will be an engagement spectacular. Featuring the finalists of this year’s Engage competition, the conference will celebrate the diversity of engaged practice across the UK. The conference will provide an opportunity both to take stock and to move forwards with our engagement work. Encouraging new ways of thinking about engagement and how to support it, the conference will provide stimulation and challenge, inspiring us to develop quality practice. What are the opportunities and challenges going forward? How can we draw on expertise inside and outside the sector to inform our thinking and our approach? Drawing on excellent practice from across different disciplinary traditions, and different local, national and global contexts, the conference will provide an opportunity to consider the hall marks of high quality engagement, and the potential outcomes and impacts of doing engagement well. It will enable us to consider how engagement is supported and how we can cultivate a culture where engagement is embedded across all aspects of our work. 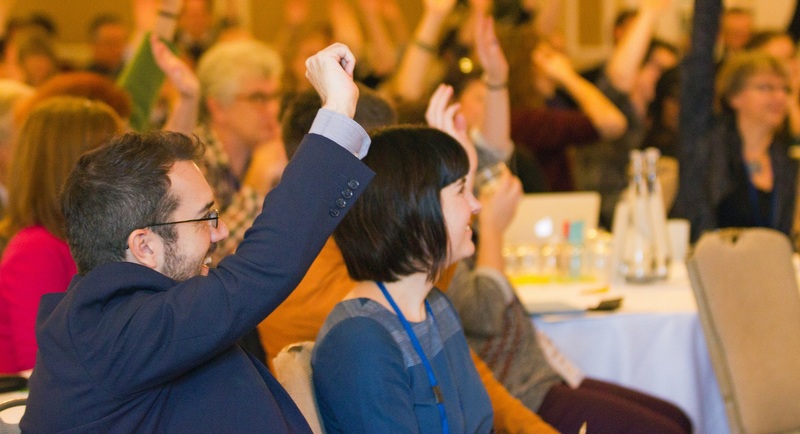 Engage 2016 will take place on the 29th & 30th November in Bristol.